A five-member elected Board of Education serves the educational needs and interests of the Sidney Gutierrez Middle School. 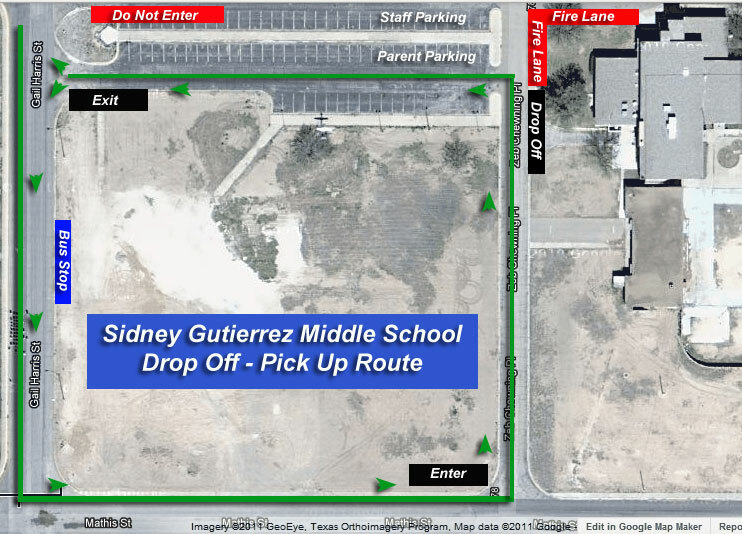 Regular Meetings of the Sidney Gutierrez Middle School Governing Council shall generally be held on the second Monday of each month at 6:00p.m. at the Anderson Museum of Contemporary Art, located at 409 East College Boulevard, Roswell, New Mexico 88201. Draft minutes of each council or committee meeting are prepared within 10 working days after the meeting to which they pertain. Minutes are distributed according to the New Mexico Open Meetings Act. Emergency meetings are called to address issues that require immediate action to protect the health, safety and welfare of students and employees of the district, to protect the property of the district or to avoid substantial financial loss to the district. Regular, special, emergency and committee meetings are open to the public. Executive sessions are those meetings that fall under specific guidelines in the New Mexico Open Meetings Act. Anyone who wants to speak during the public forum portion of the regular Governing Council meeting may do so after submitting the public speaker form that is available between 5:30 and 6 p.m. on the meeting day in the designated sign-up area. Comments are limited to either 5 minutes or 3 minute, depending on the number of speakers who sign up to speak. You also may submit your comments to the board by e-mail at Comment to Governing Council. If you would like to comment or share your concerns about policies the Governing Council is considering, email Policy Consideration. Three council members comprise a quorum for the transaction of board business at a regular, special, closed or emergency meeting. 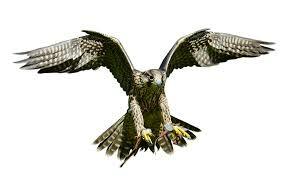 A quorum must be present for action to be taken. All council members may vote on any matter coming before it, unless a conflict of interest exists. Council members cannot vote by proxy. They may participate in a board or committee meeting by telephone in accordance with the New Mexico Open Meetings Act. Special meetings of the Governing Council are scheduled periodically to address the business of the board that is not already addressed at the regular meetings. Special meetings also provide a venue where board members can ask for and are given in-depth information on a variety of topics. Often, work studies on budget or instructional issues are scheduled during special meetings. The Council may meet in an executive session in accordance with the New Mexico Open Meetings Act and Open Meetings Resolution of the Board. Annually the Governing Council is required by statute to post publicly a resolution for public meetings it holds for the Sidney Gutierrez Middle School.